This section tries to explain what is the Dublin Regulation, and what steps you will go through. who provided us with information we needed to realize this section. Dublin regulation : what does it mean ? 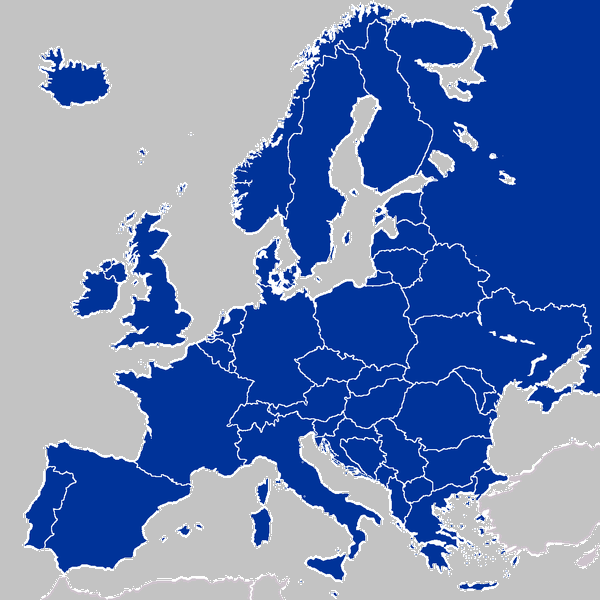 The “Dublin” regulation states that only one European country can examine your asylum application, but the European Union does not allow you to choose which country this will be. 4. The country which took your fingerprints after your entered Europe. In France, when your asylum application is recorded, the prefecture may deem that another European State has taken responsibility for your application – e.g. by taking your fingerprints – but also on the basis of any documents you may have presented, such as a passport with a visa, a travel ticket from another State, etc. In this case, the prefecture will give you a “Dublin procedure” attestation of asylum application which means that you will be unable to make your application upon the basis of a fear of persecution in your own country. PLEASE NOTE: These rules do not apply to unaccompanied minors for whom the State with responsibility is the one in which a family member or a relative is living. If there are no relatives living in the European Union, the country responsible for their asylum applications is the one in which they make this application. What are the stages of the Dublin procedure ? b. The State with responsibility agrees to this (time limit: 2 months). c. Ask you to travel to the country with responsibility yourself, giving you a “laissez-passer” allowing you to do so. d. Organise your transfer: the prefecture gives you summonses to appear at the prefecture or police station and then issues you with a summons to go to the airport. e. Arrest you and attempt to deport you by placing you in a detention centre. 3. 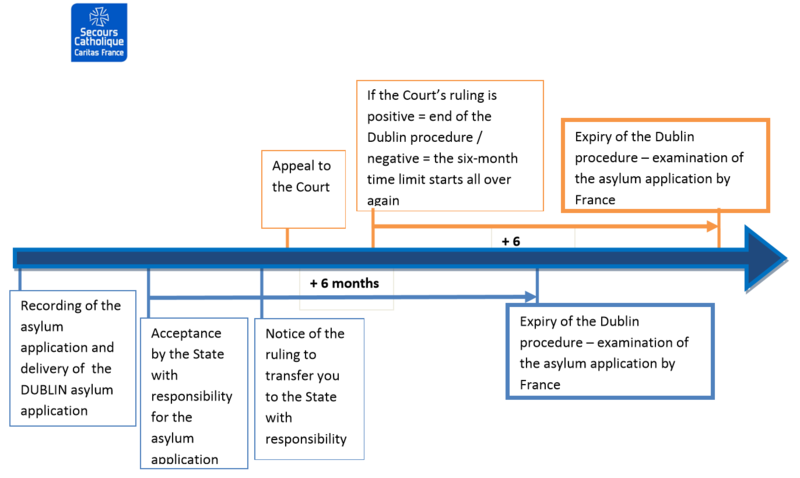 If you have not been transferred to the European country in question six months after the acceptance by the State with responsibility, the Dublin procedure is over and you may apply for asylum in France. PLEASE NOTE: The six-month transfer time limit may be extended to eighteen months if you fail to respond to summonses and are classified as “on the run”. In these circumstances, you also lose eligibility for certain social entitlements (ADA – the asylum seekers’ allowance – and accommodation for asylum seekers). Can I avoid to be transferred to another European country ? You may apply to the court to have the transfer ruling overturned. The appeal must be made within either 48 hours or 15 days from the date of the transfer ruling, depending upon the circumstances. PLEASE NOTE: if the court’s ruling confirms that you are to be transferred to another European country, the sixmonth transfer time limit restarts from the date of the judge’s ruling. This may thus put your entitlement to apply for asylum in France back by several months. What can i do, if I am subject to the Dublin procedure ? What should you actually do when you are subject to the Dublin procedure? 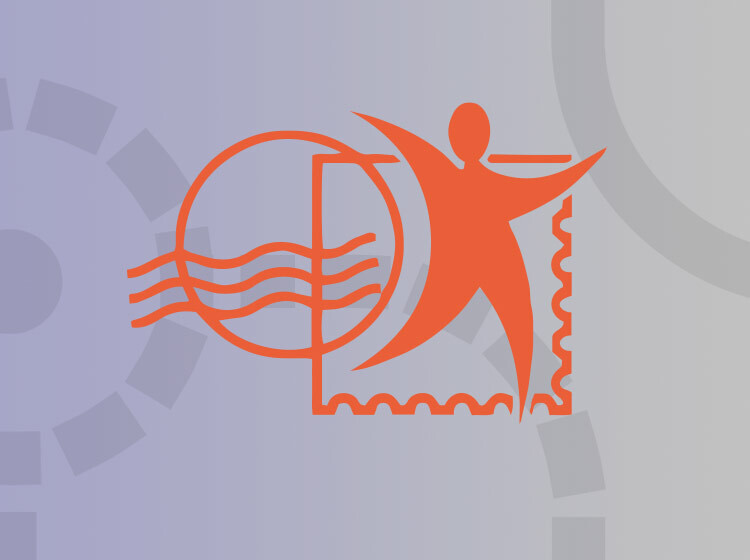 – if you have received any information about the Dublin procedure which you have not been able to understand As far as they are able to do so, and if your circumstances so require, they will be able to provide you with detailed information and support you through the procedure. What social rights can I be eligible for during Dublin Procedure ? The prefecture must also issue you with a Dublin procedure asylum seeker’s attestation.